Mobile Disco In Endon Staffordshire. 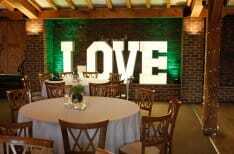 We provide experienced and professional Mobile DJs In Endon and the Surrounding areas. 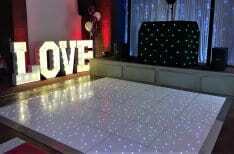 We supply many different types of Mobile Disco In Endon including the following. 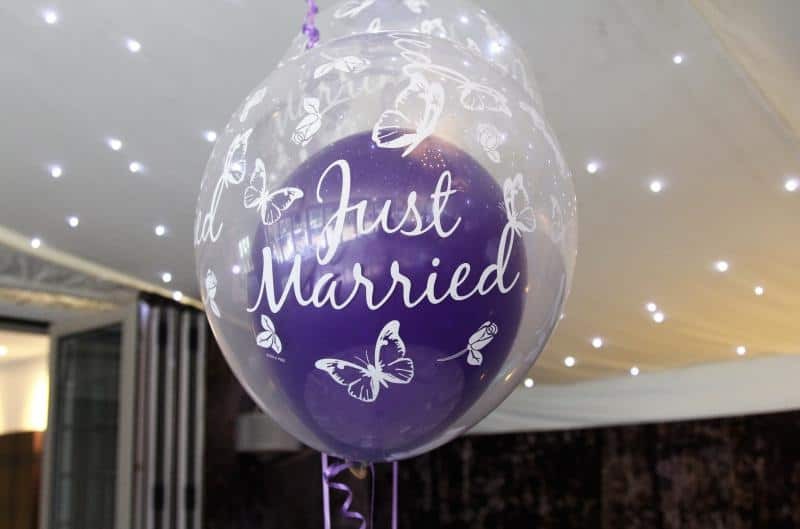 Weddings, Birthdays, Themes events, Anniversaries, Retirement, Christening, Corporative Events, Christmas and New Year Parties and School Proms. 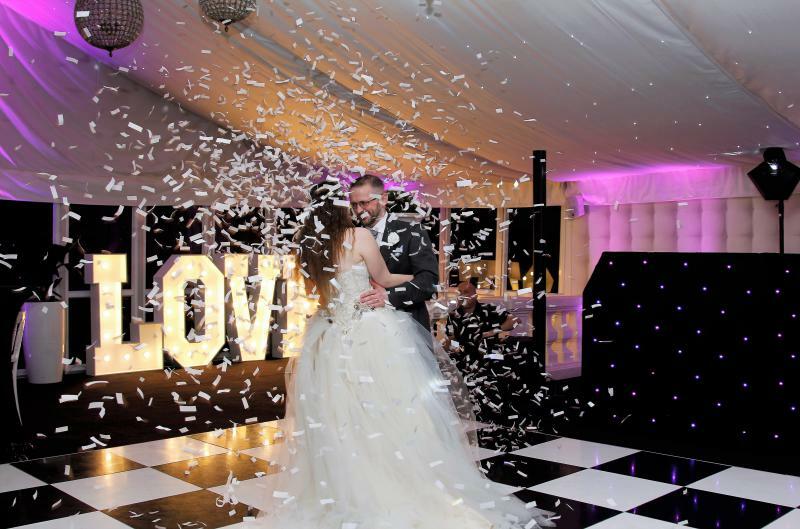 When you hire a Mobile Disco in Endon or any other of our many services we provide you may have many questions you need answering. 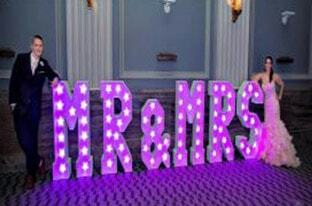 This may be the first party or event you have organised and may need some advice. Mobile Disco In Endon – Established In 1994 and still going strong. 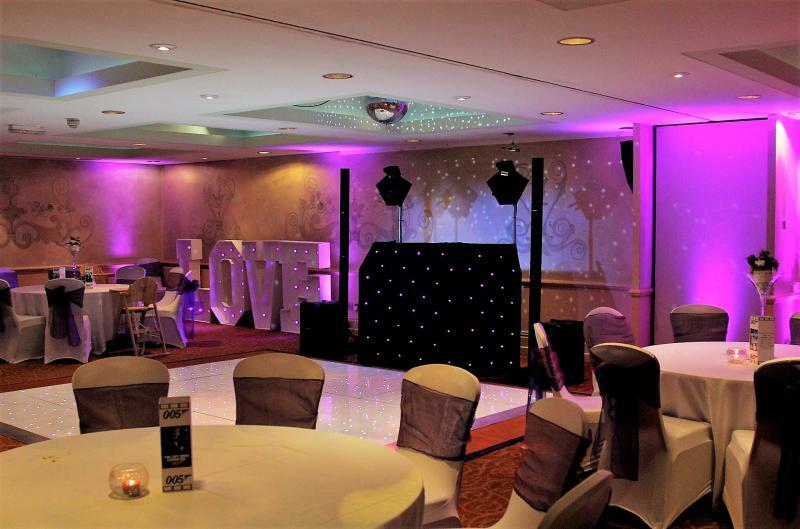 Mobile Disco In Endon Package 1 – Standard Mobile Disco – ideal for smaller venues and events. 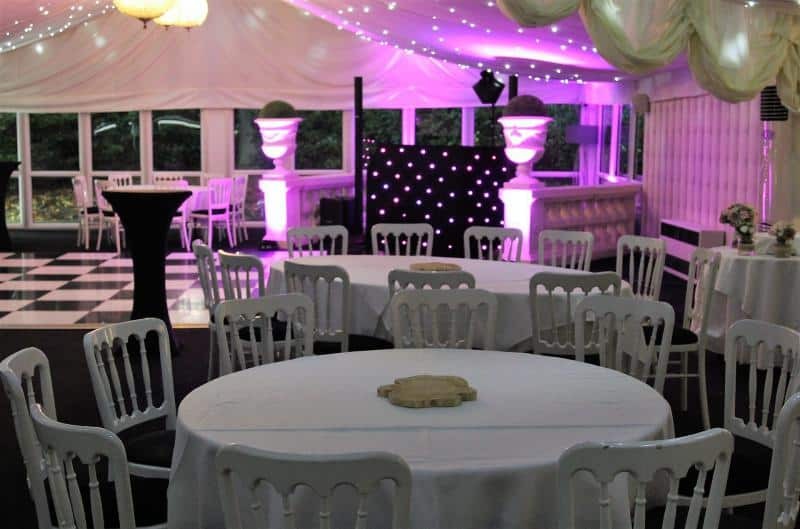 Mobile Disco In Endon Package 2 – Upgrade Disco with Uplighters – Ideal for larger venues and events. 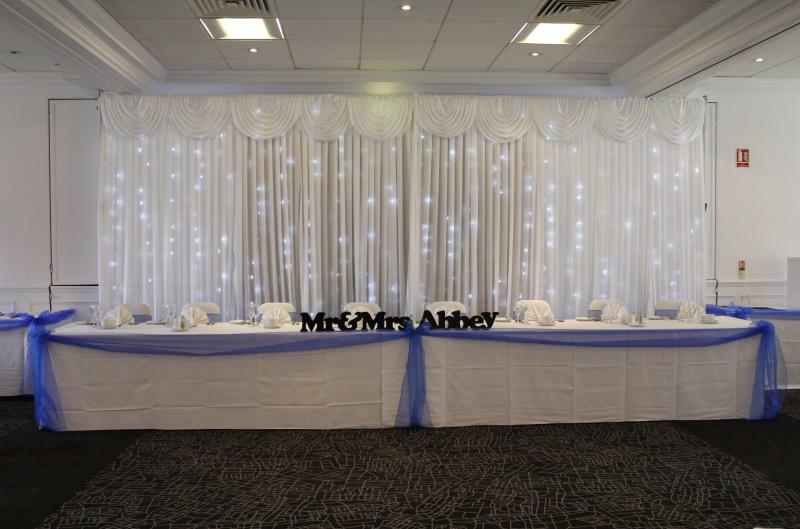 Being a reputable company providing our services in Endon, we have a fantastic reputation through our Testimonials and Recommendations. 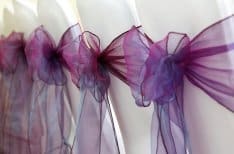 We also have a Guestbook page on our website where customers can leave honest feedback about any of our services and products after their event.